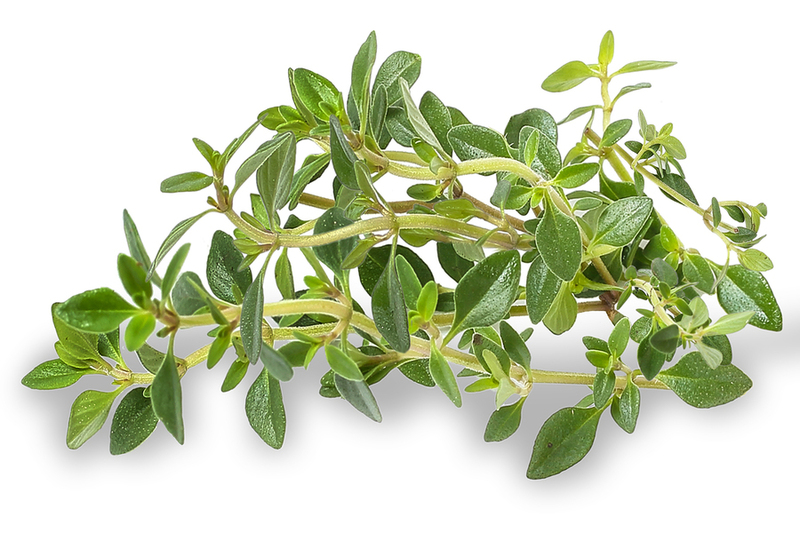 Lemon Thyme is a lemon-scented evergreen mat-forming perennial. The leaves are used as a flavoring herb in cooking, raw in salads, and for a herbal teas. Herbal medicinal uses can include the using leaves and/or essential oils in: antiseptics, asthma and respiratory aromatherapy, deodorants, and disinfectants.